We make it easy to compare business energy tariffs. You could save up to 20% on your electricity. Are you paying more than you need to for your electricity? With Electricity prices so volatile, it is hard to keep up with what is happening day by day, and prices can be changed at short notice. We monitor wholesale electricity prices and will identify the best contracts to meet your organisation’s specific needs. We can obtain quotes from the key suppliers for your type of supply and you could save up to 20% on your business Electricity. 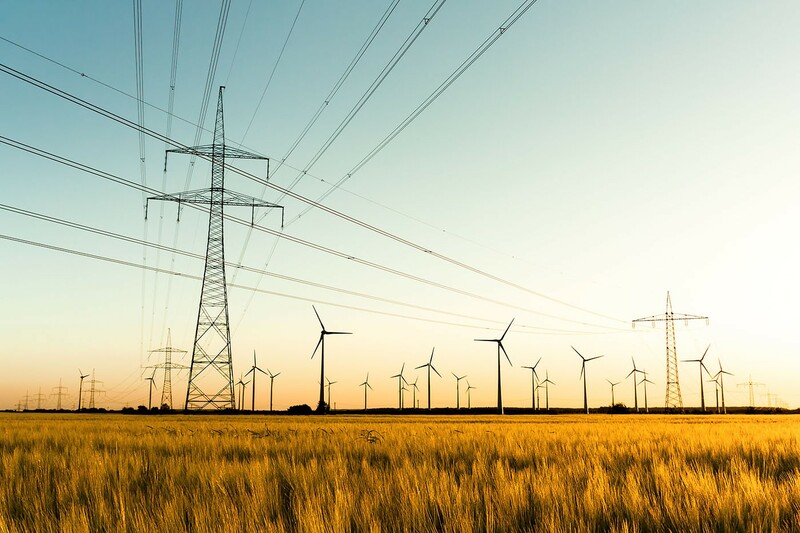 Whilst the commodity element of rising electricty costs plays a part in the increase of half hourly electricity costs they are also much affected by 3rd party, non-energy costs such as transmission costs, capacity costs and metering charges. These can account for around 40% of the total cost. On top of this you will need to factor in government green taxes such as Feed in Tariff and Renewables Obligation. Have you considered placing your electricity usage in a group with other like-minded businesses to get a better price? We have helped businesses save thousands of pounds, from the local newsagent right through to large national corporations. You can be part of this group of businesses who have switched over and saved. As the major energy suppliers raise their prices, SMEs need to take a long term look at the rising cost of doing business and develop their strategies and budgets accordingly. With thousands of small businesses looking for new deals on their gas and electricity contracts in an extremely volatile market, how can they get the best electricity prices? We aggregate energy consumption into large baskets, often in the tens of millions of kilowatt hours. The basket is tendered to a selected number of energy suppliers, both large and small. Once energy suppliers are aware that a competitive tendering process is underway they are motivated to offer improved tariffs to the members. A no hassle service. We do it all for you. We take the stress out of the process. We don’t use jargon and we keep it simple. Call us with details of your electricity supplies and we can give you the best live electricity prices using the latest live market prices.